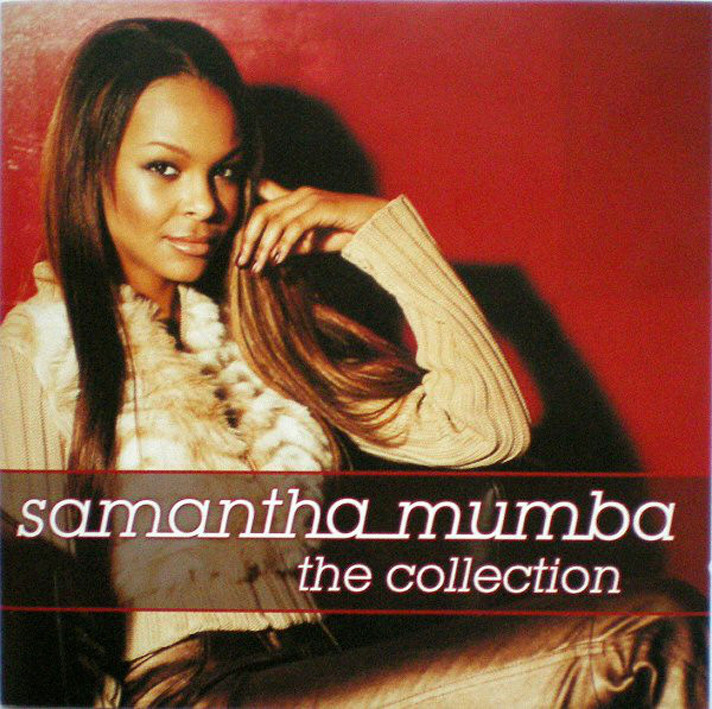 This compilation was edited in 2006 with the hits of the brief musical career of the Irish Samantha Mumba. Very good! El recopilatorio que se editó en el 2006 con los hits de la breve carrera musical de la irlandesa Samantha Mumba.